Kramah HMS - Kramah Software India Pvt. 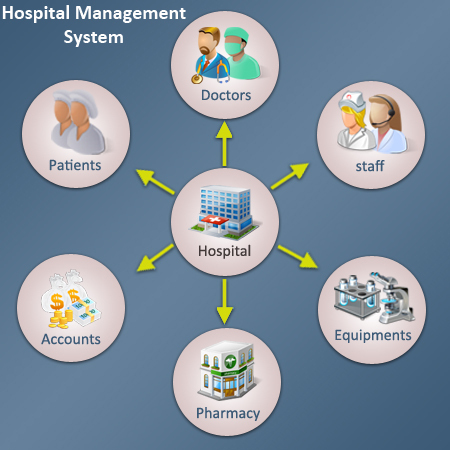 Ltd.
KRAMAH Hospital Management System is a web based end to end patients’ data base mgmt., patients’ interactions, appointment mgmt., etc. This can be configured for small dispensaries and big hospitals based on the requirements.